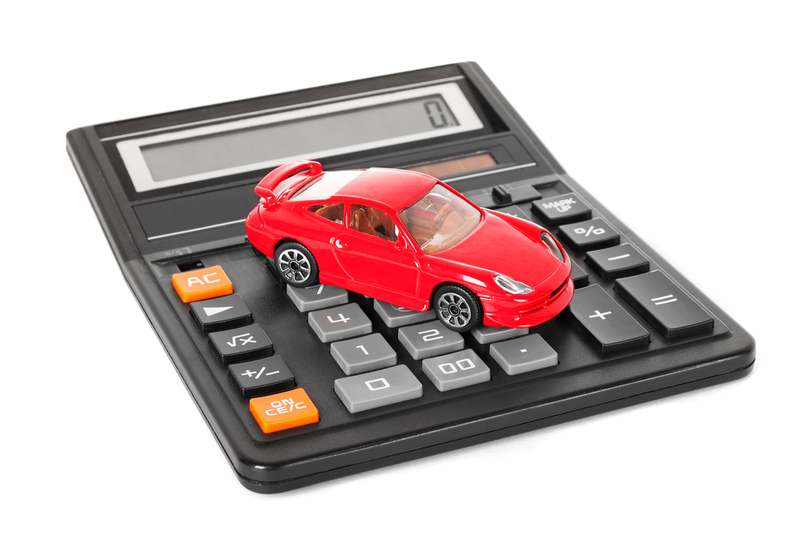 As of October 1, 2013 CA Lending® will start providing car loans for Canadians that are in a current bankruptcy provided that they have been in bankruptcy for at least 9 months. So whether you’re in bankruptcy or have been discharged from bankruptcy CA Lending® has got you covered for all your auto loan needs. Apply Today and get Approved!